Nothing really beats the glitz and glamor of Dubai. The city is able to perfectly cater to the needs of every type of traveler – the party lover, the shopper, the foodie, the adventure junkie…Dubai is all sorts of extravagant. Traveling to Dubai is an overwhelming sensory journey. 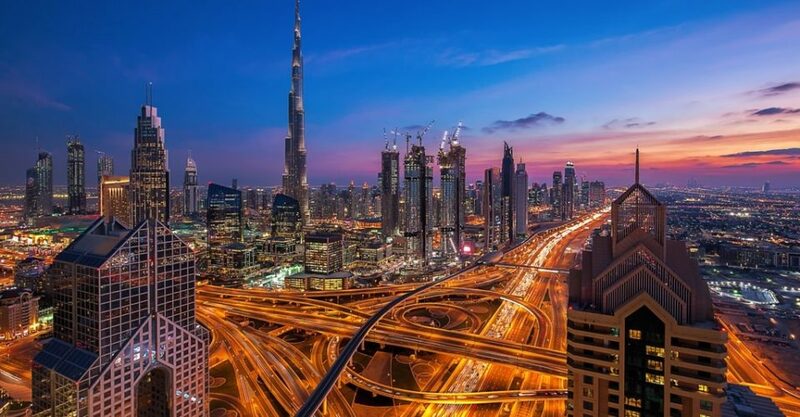 With exotic Arabian souks snaking their way through a futuristic infrastructure, world-class hotels, restaurants and shopping malls and entertainment venues on almost every block – it’s very hard to get bored in Dubai. 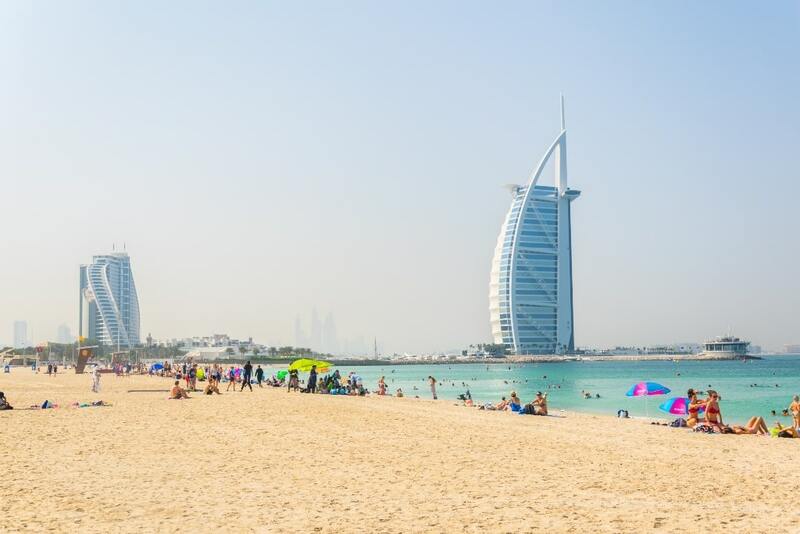 The city effortlessly blends the modernity of the West with the traditions of the East, and in just two days in Dubai, you can pretty much do everything. 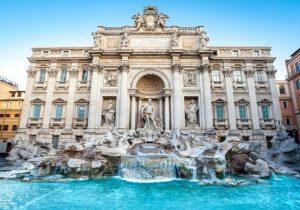 From spending your morning on the beach, visiting cultural souks in the afternoon and sipping on fine cocktails in the evening – it’ll be very hard to get bored. Here’s how to spend two full days in Dubai! 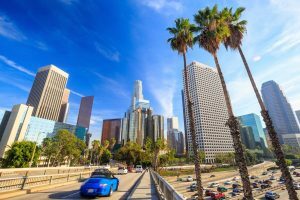 The best way to acquaint yourself with the city is to start with its major attractions. Luckily for you, Dubai is very easily accessible and transportation is convenient and easy to use. 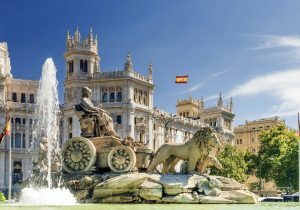 Also, most major attractions are stacked near each other, so you won’t be wasting time going from one place to another. A lot of people think that Dubai Mall isn’t really a tourist attraction. And I get it. Although malls usually don’t count as tourist attractions, Dubai Mall is quite different. It should be one of the top things to do in Dubai. 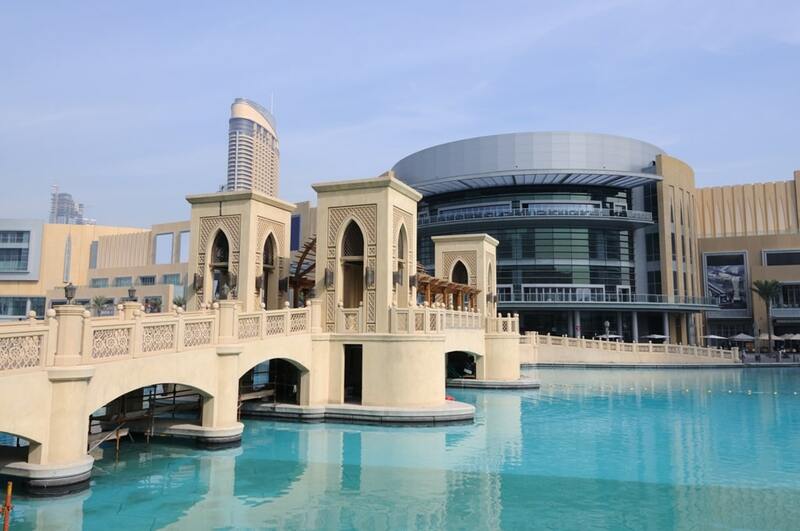 This is the largest shopping mall in all of Dubai and boasts all sorts of things to do. If you feel like skating around an ice rink – you’ve got it. 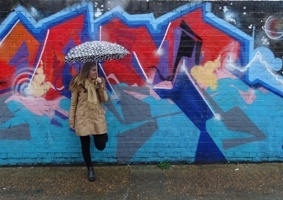 If you feel like shopping at one of its hundreds of stores, you’ve also got it! Honestly, Gallerie Lafayette is one of the top things you need to check out there. The mall brings the glitz and glam of Paris straight to you in Dubai. If you have kids with you, then I recommend spending some time at Sega Republic. 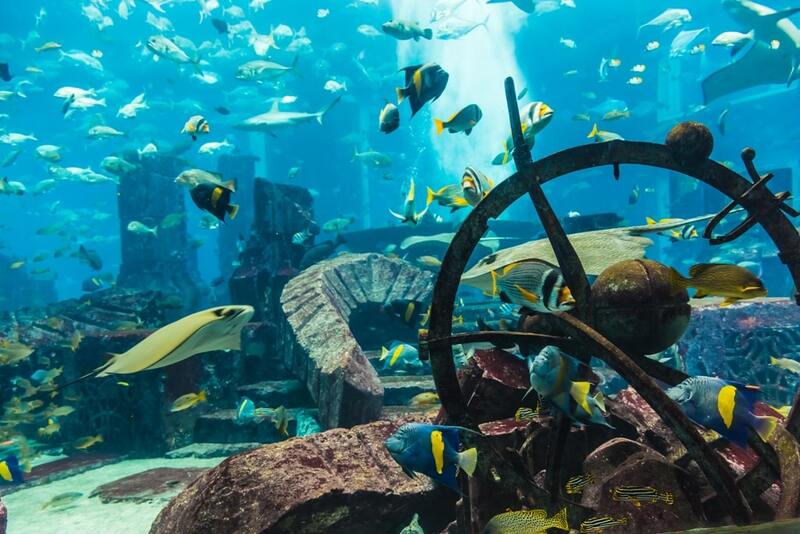 Whether you’re a marine animal enthusiast or not, the Dubai Aquarium is a sight that you need to see. It’s not just about exploring over 33,000 marina animals, it’s about the experiences you can have at the aquarium. Apart from learning about the diverse eco-system there, you can join in on interactive activities. I am talking diving with sharks, having a cage experience with sharks and crocodiles, or even boat riding (with a glass bottom so you can see the marina animals) if you’re feeling more tame. After you’re done with Dubai Mall, move to Burj Khalifa. 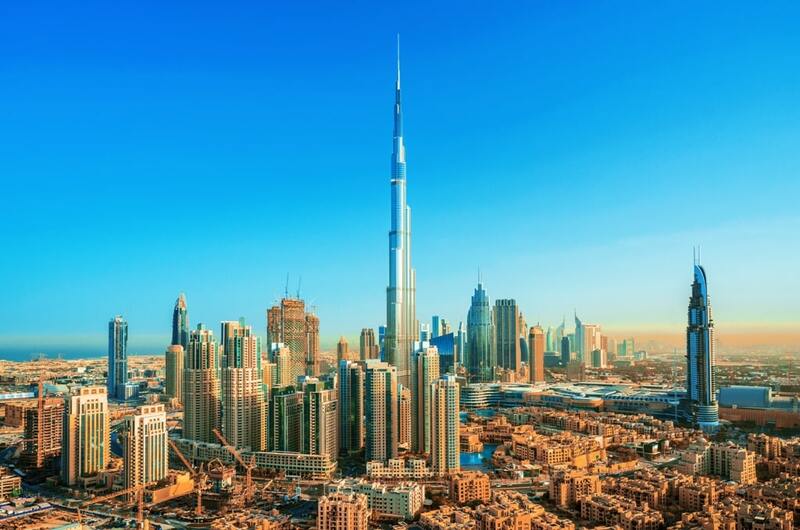 The building soars into the skyline of Dubai and is one of Dubai’s most symbolic icons. Apart from its architectural feast for the eyes, make sure you actually climb up the tower for some unreal panoramic vistas of all Dubai. The 124th floor is where you’ll get to see Dubai in its full grandiose. 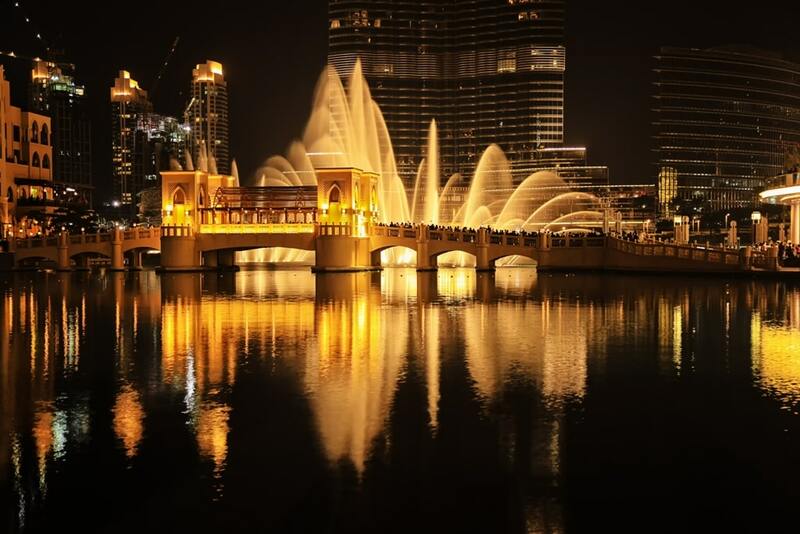 Go to Dubai Fountain by sunset where you’ll get to see the most extravagant show of light and music play together with the water of the fountain as the golden hues of the sun are reflected unto the scene. If you want to have an even more interesting experience, I recommend taking an abra ride through the fountain. Dubai isn’t all about luxury and sumptuousness. 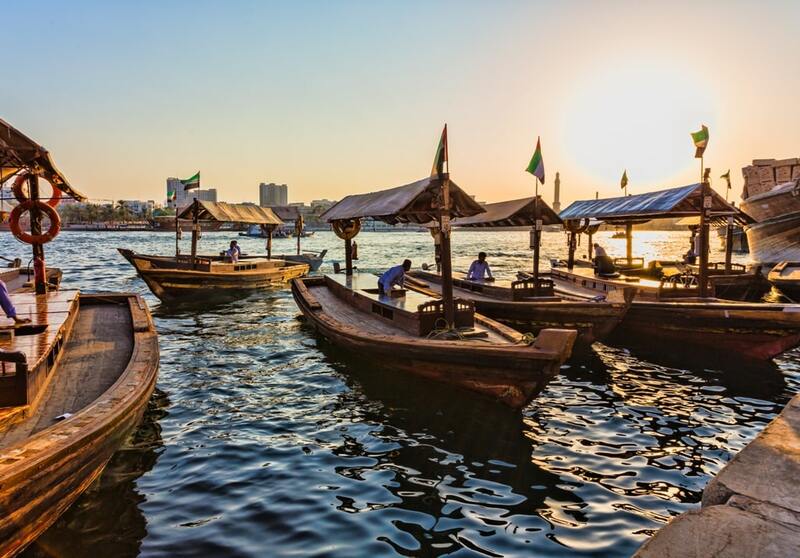 Before Dubai became what is evident today, it was a small fishing town with a rich Middle Eastern cultural heritage. Every Arabic city boasts a labyrinth of souks and bazaars, and Dubai is no different. Travel back in time to the authentic Souq al Bahar, the old town that reflects the Emirati culture perfectly. 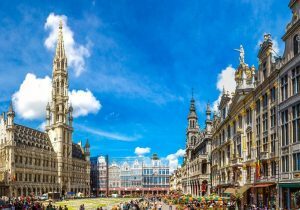 Savor the smell of spices around you, shop unique products, sip on some mint tea at one of the many restaurants and truly take in the incredible union of past and present. Spend your evening dining at one of the many restaurants with gorgeous views of the Burj Khalifa. 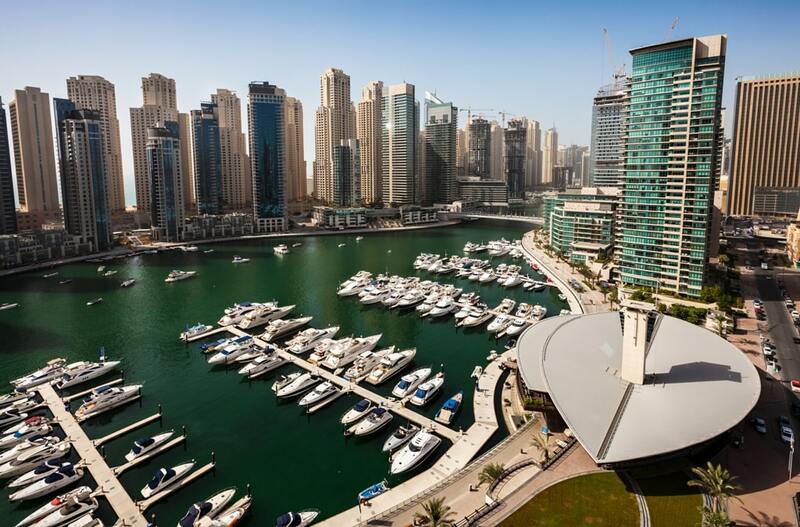 Spend your morning walking around the JBR and the Dubai Marina. It’s a great place to have breakfast, explore the multiple shops there and get to be amidst some of Dubai’s most incredible skyscrapers. 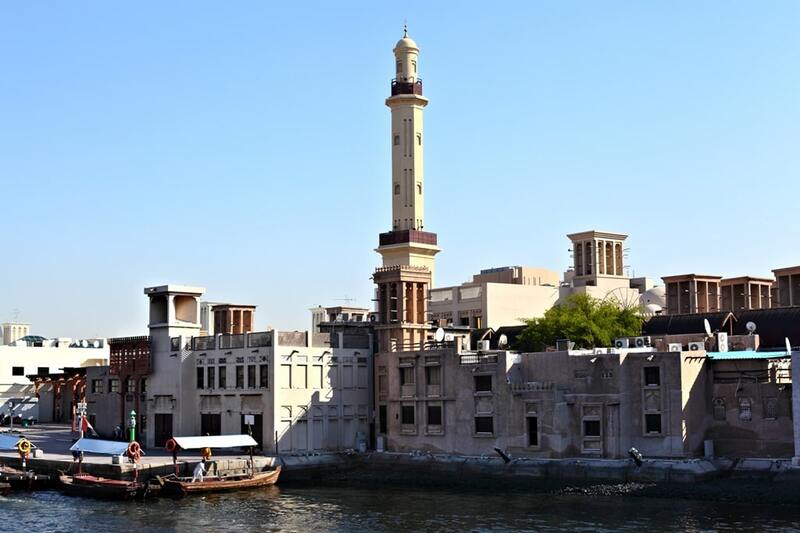 Head down to Old Dubai for another cultural experience and a lot of shopping! 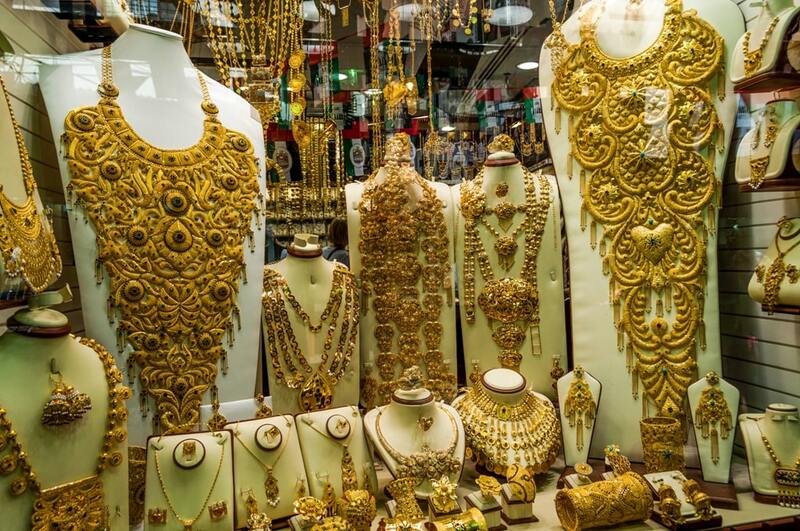 You’ll get to check out the Gold Souk, one of the world’s most renowned gold souks with over 300 shops filled to the brim with some of the cheapest gold you’ll see. Reminisce of a forgone era as you walk through the hustle and bustle of merchants trying to lure you in with their goods. It’s a perfect place to get perfumes, souvenirs, and even spices! I recommend taking an abra ride along the creek (for as little as 1AED)! 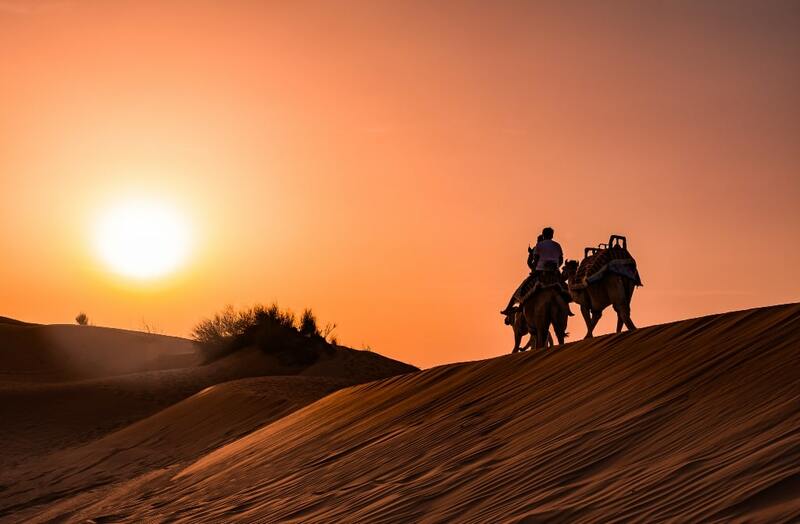 A desert safari is one of those things you have to do on your trip to Dubai. Get cultured about how the Bedouins live, take part in plenty of activities (including dune bashing and camel riding) and have an Arabian dinner between the dunes as a belly dancer sways to the beat of the music. Don’t forget the shisha! 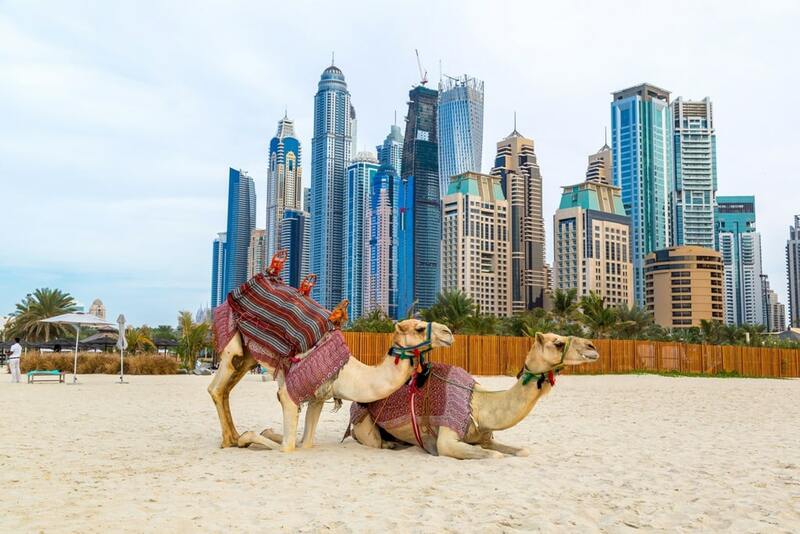 Two days in Dubai will get you quite acquainted with the city. Of course, it’s not enough to see everything all at once, but you’ll have plenty of time to check out the basics!